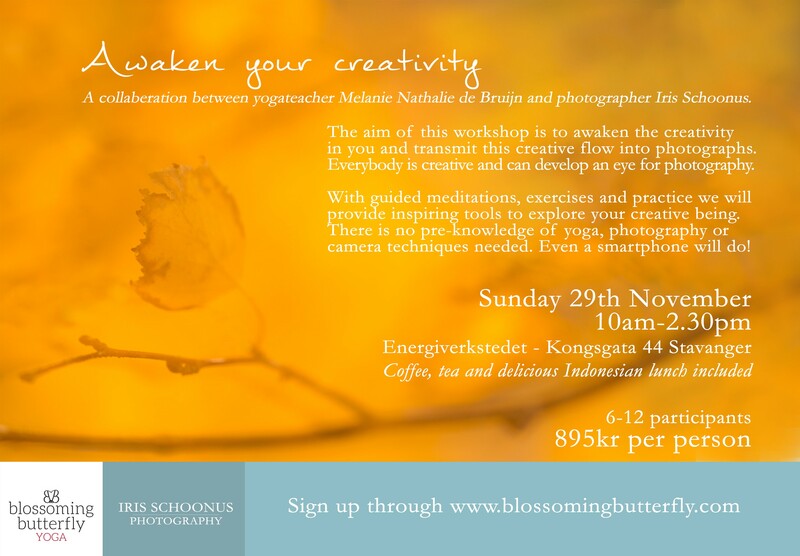 The aim of this workshop is to awaken creativity inside of you and transmit this creative flow into photographs. Everybody is creative and can develop an eye for Photography. With guided mediations, exercises and practice we will provide inspiring tools to help explore your creative being. There is no pre-knowledge of yoga, photography or camera techniques needed. Even a smartphone will do!